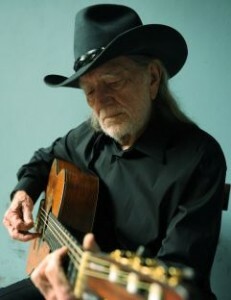 Home > News > News > Happy Birthday, Willie! One of AMT’s favorite country music icons is having a birthday soon – Willie Nelson will turn 80 years old on Tuesday, April 30. Willie Nelson will return to the AMT stage on Monday, June 10 at 7:00 p.m. Seats are still available to see and hear this country music legend. Call our box office at 800-648-4102 or click here for tickets. Happy 80th Birthday, Willie – Looking forward to seeing you in June!